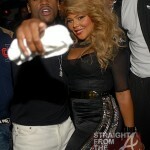 Lil Kim released a new promo shot recently promising big thangs in 2012. The Queen Bee rocked a black bodysuit with fur sleeves combined with matching fur Louboutins. Are you feeling Kim’s new look? 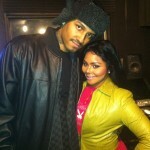 Lil Kim is hard at work on her upcoming EP, and was recently spotted in the studio with 50 Cent. 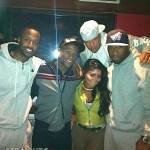 50 Cent and Lil’ Kim reunited in the studio a few days ago (December 27, 2011), along with Floyd Mayweather, producer Paris Paige and Kim’s associate The Prince of Brooklyn. 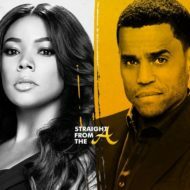 There’s no word yet on if there’s actually a track in the works between the two, but Fiddy and Kim have released at least two collaborations in the past. 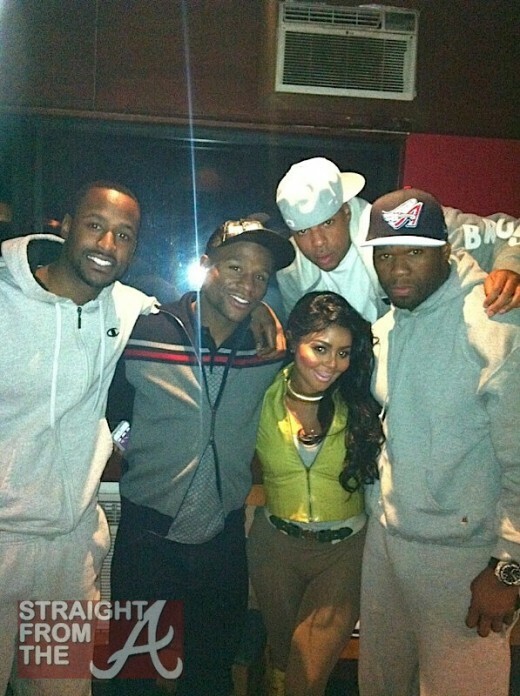 In 2003, the pair collaborated on “Magic Stick,” which was initially intended for Fiddy’s Get Rich or Die Tryin’ but instead featured on Kim’s La Bella Mafia. Last August, 50 and Kim performed “Magic Stick” live for the first time. 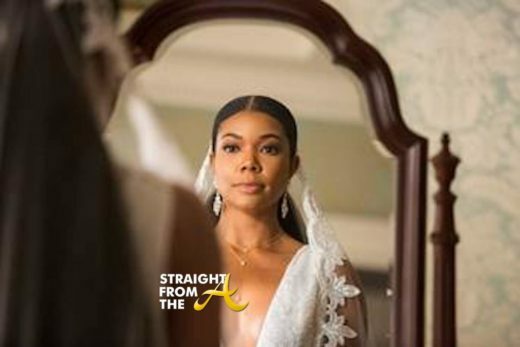 Do you think the Queen B can make a serious come back?